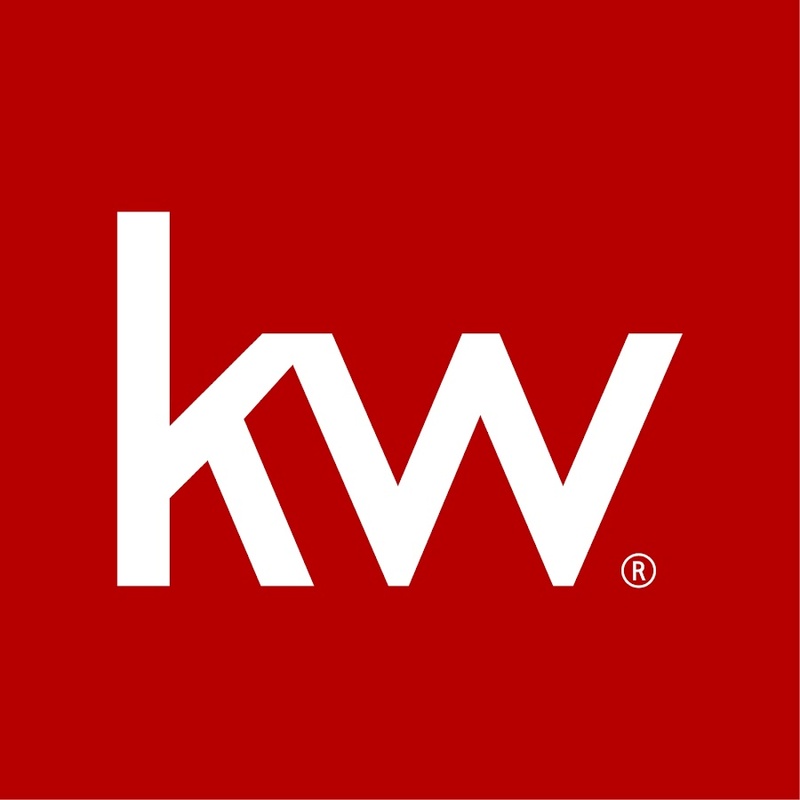 The Keller Williams Family Reunion is one of the real estate industry’s most powerful training events. In 2019, they welcomed a crowd of over 18K attendees. This left the organizers looking for a solution that would provide the majority of attendees easier and more efficient check-in. This was the third time Keller Williams used the Zenus face recognition service. Registrants received a confirmation email which included a button to submit their headshot. They received follow-up reminders as well which boosted participation to 68%. The on-site badge printing with face recognition was facilitated by field drive. Educating the audience and improving the image collection process grew the opt-in rate from 48% in the first event to 68%. The recognition speed was less than a second offering an amazing experience to attendees checking in with the Zenus face recognition service. "I can see this in any big event. Anything where you have a long line of people having to check-in. If it makes it quicker and easier, it is better." "My check-in process was really smooth. I got the email a few days ago to upload my headshot and I basically stood to the line for five minutes, walked up to the little check-in point, I don't even think I walked up fully and it had recognized me in that time. Smooth. Easy. Done." "The face recognition was perfect. I think it is quick, it is easy, no hassle, gets you in line and gets you out."